CCR is the online magazine of the ACM SIGCOMM. It publishes both peer-reviewed technical papers and non-peer reviewed editorial content. 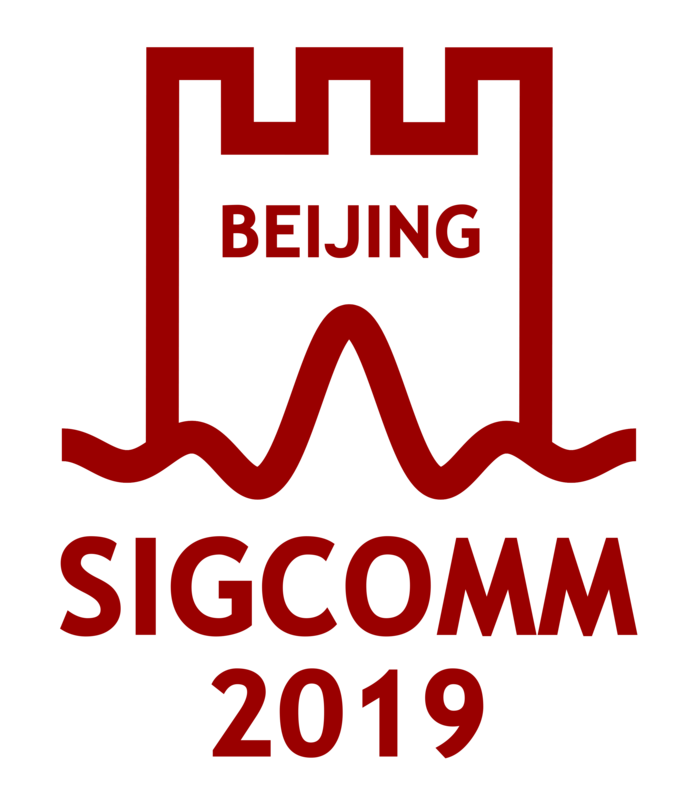 In keeping with its historical mission as a newsletter for the SIG, it also serves as a forum for the publication of reports from workshops and conferences in the general area of computer communication. As of 2012, the best of CCR papers also appear for presentation at ACM SIGCOMM. Computer Communication Review (CCR) is an online publication of the ACM Special Interest Group on Data Communication (SIGCOMM) and publishes articles on topics within the SIG's field of interest. Technical papers accepted to CCR typically report on practical advances or the practical applications of theoretical advances. CCR serves as a forum for interesting and novel ideas at an early stage in their development. The focus is on timely dissemination of new ideas that may help trigger additional investigations. While the innovation and timeliness are the major criteria for its acceptance, technical robustness and readability will also be considered in the review process. We particularly encourage papers with early evaluation or feasibility studies. Papers accepted for publication are accessible through CCR Online and through the ACM Digital Library. Here are instructions for submitting to Computer Communication Review. Please fill in this form if you would like to serve as a reviewer for CCR. Your contact information will be shared with the CCR Editors. An archive of CCR papers can be found here.